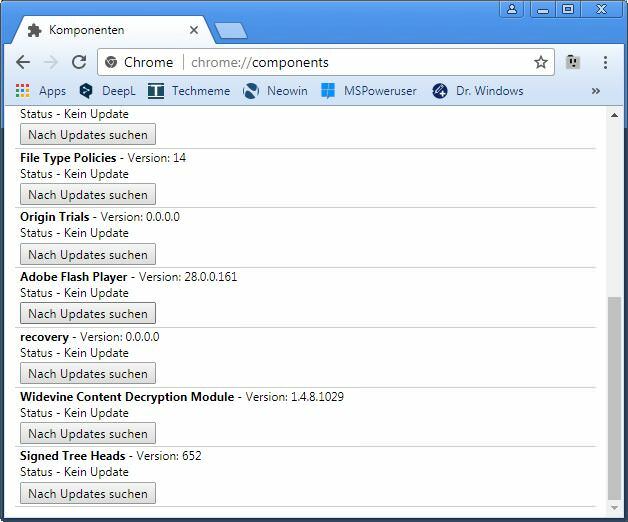 [German]Adobe has released an emergency update for Flash Player on November 20, 2018, which upgrades it to version 31.0.0.153. The update is intended to close a critical vulnerability. Addendum: Microsoft released on Nov. 20, 2018, Update KB4477029 (Flash Player Update) for Windows. Adobe Security Bulletin APSB18-44 rate the priority of this patch as 1 (addresses vulnerabilities, that are used). This update fixes a critical vulnerability in Adobe Flash Player up to version 31.0.0.0.0.148 that could result in the execution of abitrary code if successfully exploited. The following Flash versions are affected. Adobe Flash Player 31.0.0.153 is available for Windows, Macintosh, Linux and Chrome OS platforms (download links can be found on this Adobe page). For Windows 8.1 and Windows 10 Microsoft should provide the new Flash Player via Windows Update (I haven’t found anything in Microsoft’s Security Advisory yet). Addendum: Microsoft released on Nov. 20, 2018, Update KB4477029 (Flash Player Update) for Windows Server 2019, all versions of Windows 10, Windows Server Version 1803, Windows Server 2016 Version 1709, Windows RT/RT 8.1, Windows 8.1, Windows Server 2016 and Server 2012 R2/Windows Server 2012. 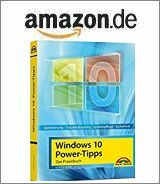 They published also Security Advice ADV180030, addressing this update and linking the kb articles for all supported Windows- versions. 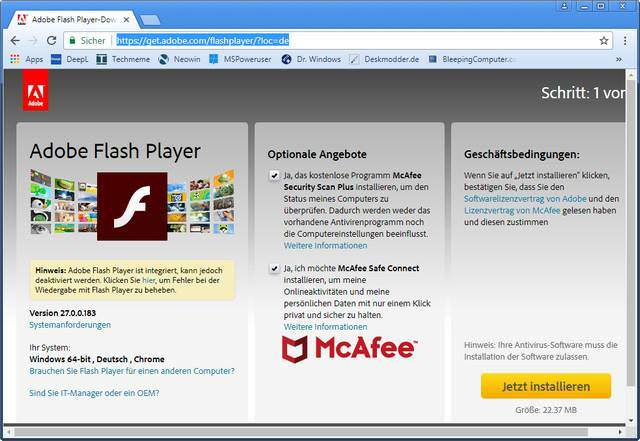 f you upgrade Flash Player from this Adobe website, make sure you do not install the optional offerings (McAfee Security Scan Plus and True Key from Intel).